OK, coffee ALL over the keyboard this morning! 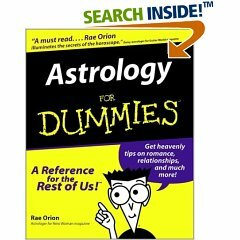 Speaking of redundancy, Amazon suggests you buy it with "The Only Astrology Book You'll Ever Need". Those dummies. They left the word "is" off the title.